A blazer. 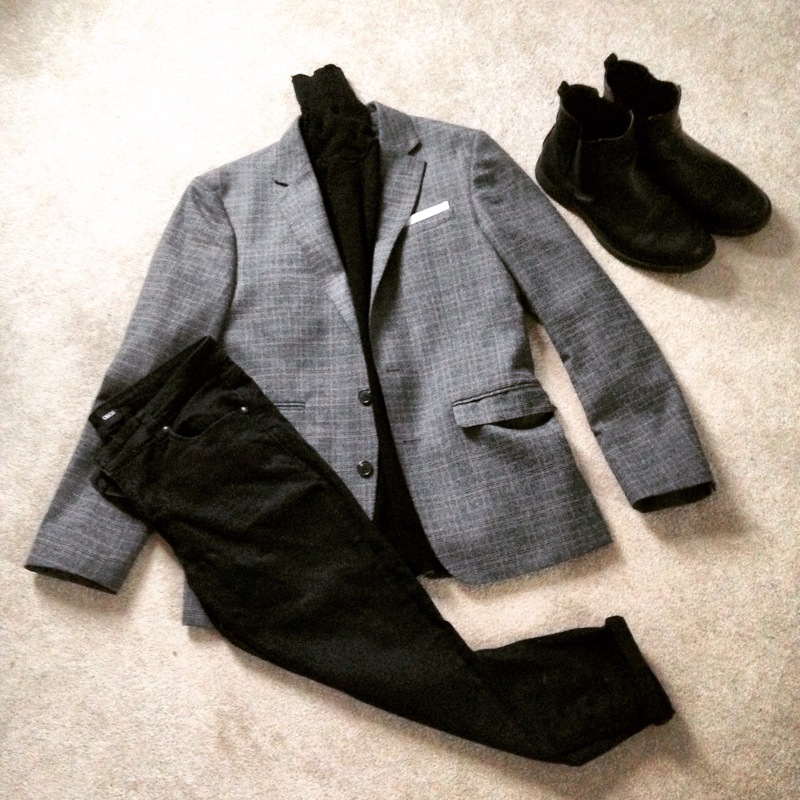 A blazer doesn’t have to be that one item of clothing that only gets a run-out during wedding season. 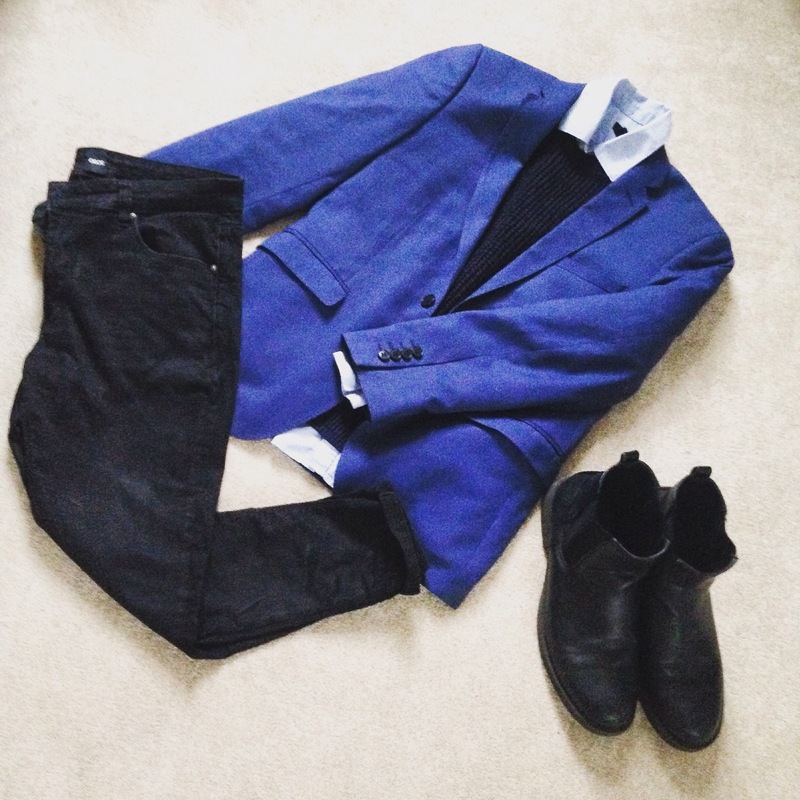 Blazer isn’t just your answer to events with a posh invitation or job interview. Style it right (and invest well…that doesn’t even need to cost a lot of money) and one good piece can take you from desk to bar to nuptials, and everywhere in between. But colour is key. Brights won’t work in formal settings, so steer neutral. Navy is sober enough for work and you can use accessories to turn the shade to whatever occasion you may wish to dress for. Look for something half-lined, in an open-weave wool, so you can still wear it when the temperature starts climbing. It’s time to promote your blazer from subs bench to the first name on your tailoring team sheet! Ditching the collar evicts any stuffiness. Try to avoid wearing a printed tee under a blazer! 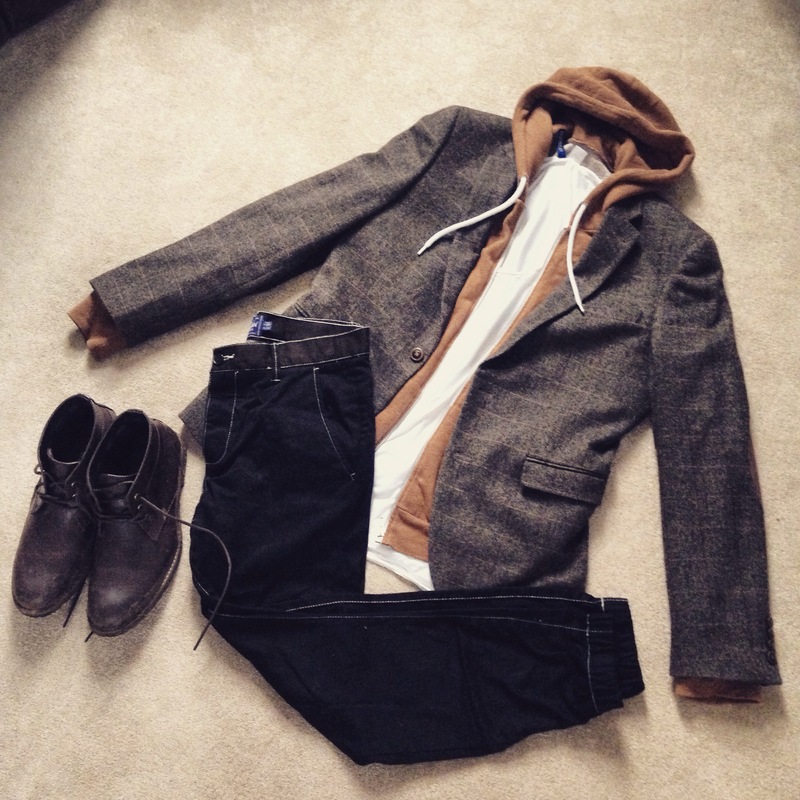 …and most definitely avoid anything too bulky, as it will ruin the sharp silhouette of your jacket. Swerve them with raw denim a few shades darker than the jacket and a pair of minimalist sneakers. This is no place for anti-fit. 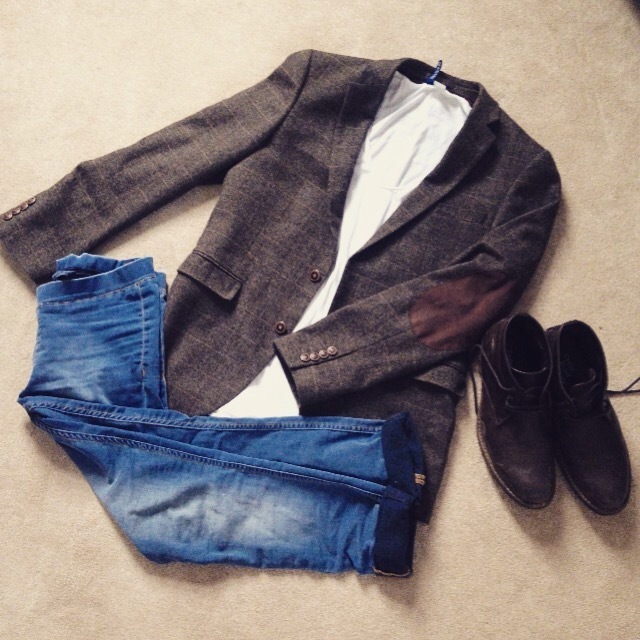 Your jeans should be slim, as should your tee, which should also end before your blazer. Don’t even consider tucking it in!! Again, fit is key. The jacket’s slim, so your hoodie, shirt and chinos need to match. But this is no time for fussiness, so leave the jacket and hoodie open, then opt for boots over trainers to cement the urban explorer vibe, but means you can still go to a pub or bar. 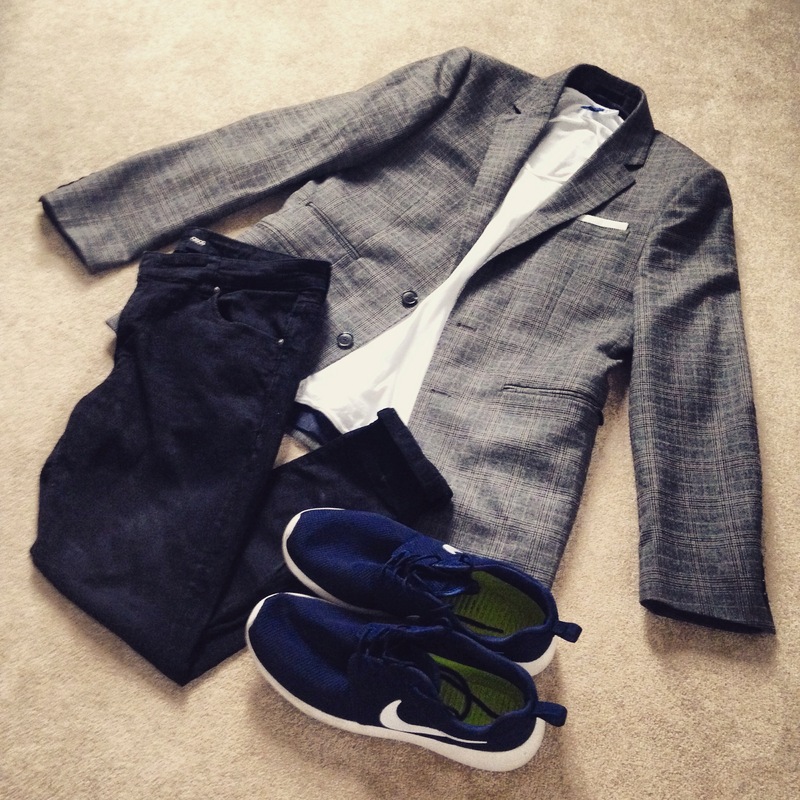 Your blazer’s formality is defined by what it sits with. For weekends, you need to lose any office ornamentation. Swap the neck noose for an air tie and keep your trousers simple. Chelsea boots take your jeans up a notch, but trainers will shift your jeans from casual Friday to kick-back Saturday. Just make sure they’re plain, unadorned and crafted from leather. The roll neck helps you outflank that tricky open-collar-or-not conundrum.